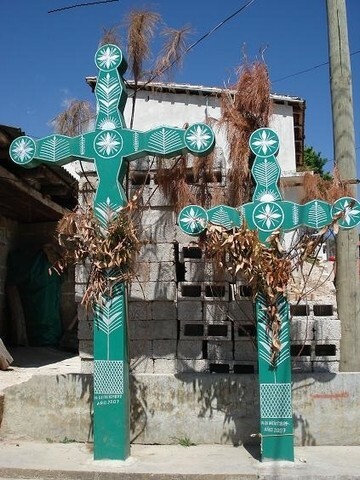 Catholic Christianity is the dominant religion in Mexico, representing about 90% of the total population. And it is said that a black Virgin Mary has appeared in Mexico. 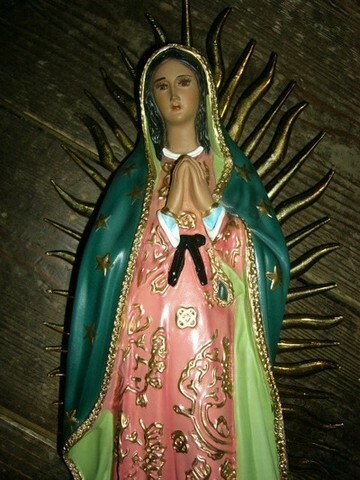 Later people have called her Our Lady of Guateralupe and now it is regarded as a symbol of Mexican-Catholic. There were numerous creator deities in Mexico before Catholic became popular. However, the Society of Jesus enhanced the propagation of Christianity, being invaded by Spain. Then the culture from ancient times and Catholic culture had slowly been integrated together. Therefore, in terms of art, a unique art that is different from Roman Catholicism have been formed. Obviously unlike other Christian arts, dazzling sculptures and paintings which are not found in other places can be seen only here. The statue of Our Lady of Guateralupe can be found in the outskirts of Mexico City. In the capital, Mexico City, there are also other churches, such as Metropolitan Cathedral, so the dazzling Christian arts can be found in any church. In addition, Pope Saint John Paul II (a former Catholic pope) has visited this country five times. It exactly verifies that everyone admits that Mexico is a Catholic country in the world.